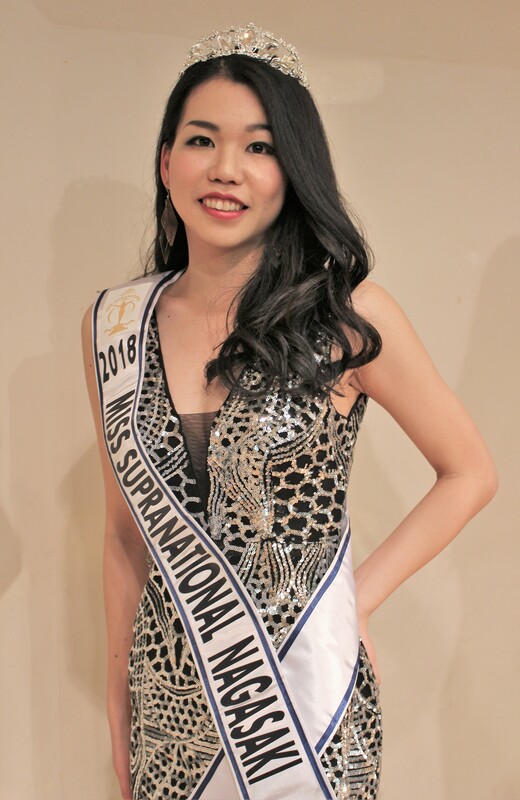 Kyushu Island, in the southwestern end, of Japan recently crowned three prefectural winners to complete all seven prefectures in a full-house event held at the Daimyo MK Hall in Fukuoka City. 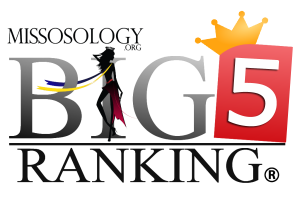 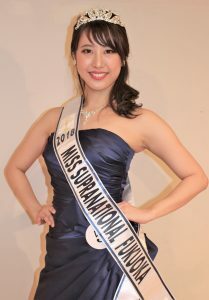 Crowned as winners from a group of eleven pre-selected contestants were Yoko Harada as Miss Supranational Fukuoka 2018, Aya Kiyota as Miss Supranational Kagoshima 2018 and Satomi Noguchi as Miss Supranational Saga 2018. 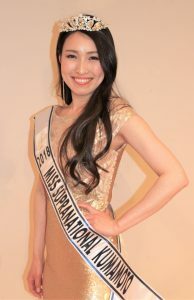 They would now join the four other Kyushu delegates on their quest to the Miss Supranational Japan 2018 crown. 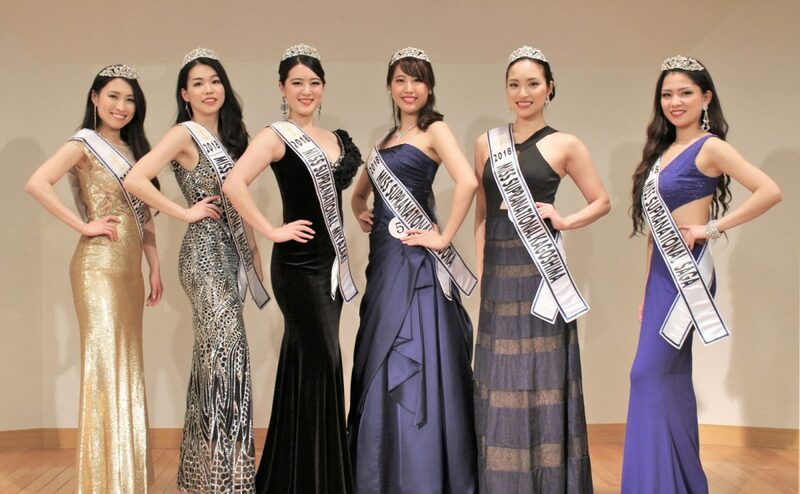 Present during the said events were Miss Supranational Nagasaki 2018 Rina Nagaoka, Miss Supranational Miyazaki 2018 Natsu Tagai and Miss Supranational Kumamoto 2018 Mai Morita. 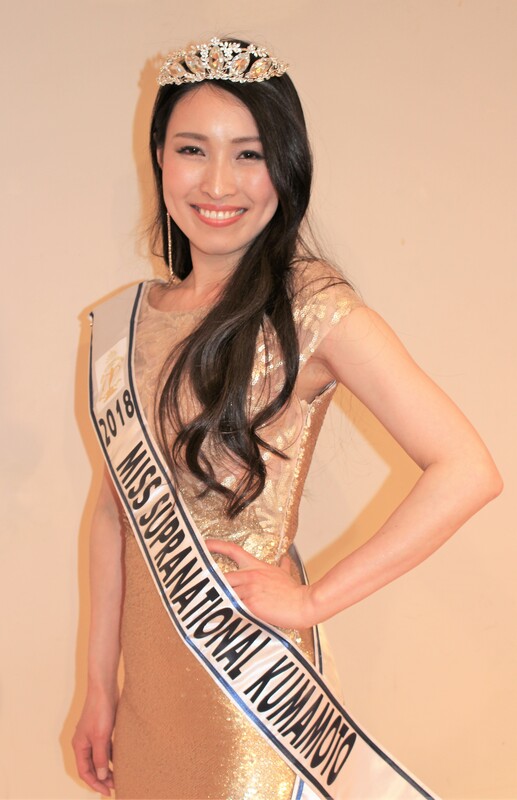 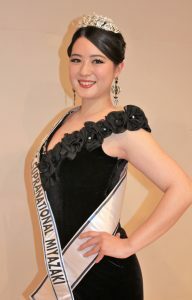 Miss Supranational Oita 2018 Kaho Ogawa could not attend the event due to an important field work outside of the country. 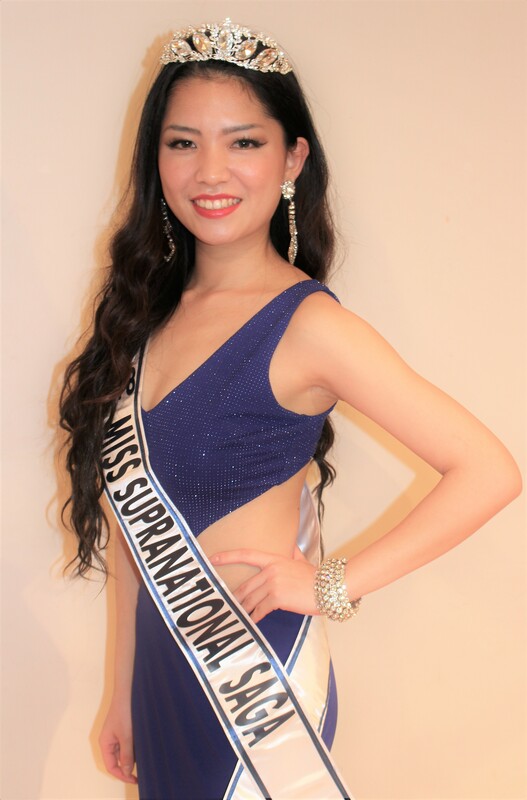 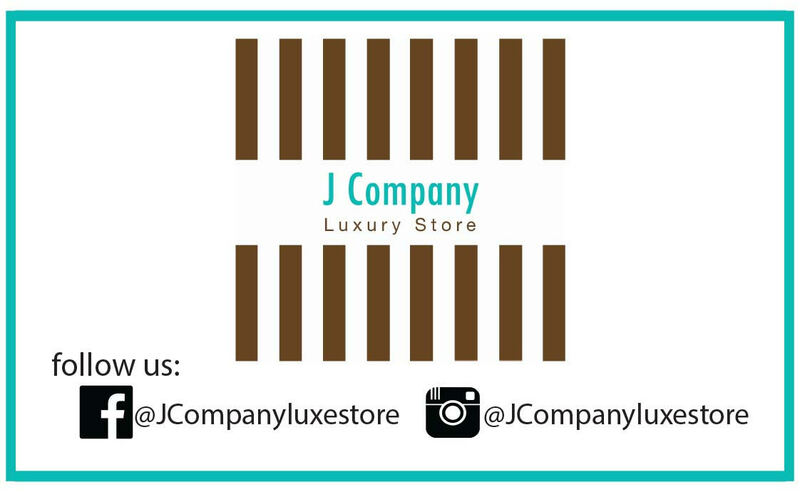 The Kyushu delegates of Miss Supranational Japan 2018 will now undergo intensive training en route to the Tokyo national finals which will be held on May 6th at the Tokyo FM Hall. 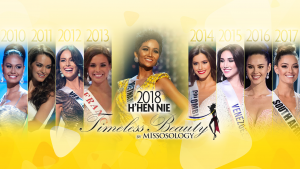 A trip to Manila and attendance to the world-reknowned Manila Fashion Festival 2018 await the seven lucky young women.